Japan is a tourist’s delight. 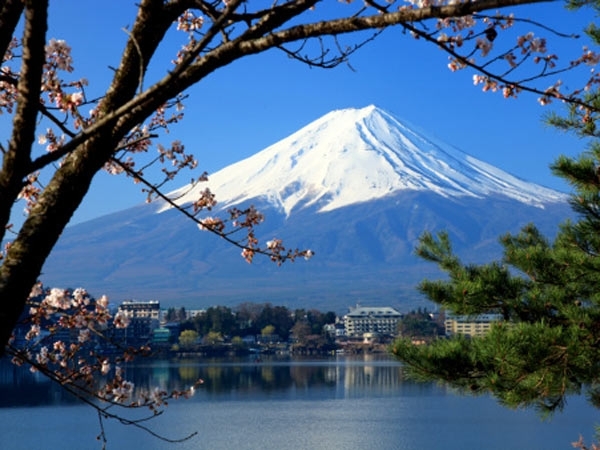 With so many inimitable facets to experience, any visitor would fall in love with the land of rising sun. A host of choices to visit, peerless lifestyle, outstanding fashion trends and delectable recipes are some of the things that tell the tale of culturally rooted country of Japan. Fashion trends form an integral part of Japanese lifestyle. It has carved a niche amongst the young and adult Japanese population. They follow modern fashion trends fervently. The best thing about contemporary fashion in Japan is that it blends well with the traditional form of fashion. Another thing to notice about Japanese fashion is in its ever-changing approach. With the start of every new season, some innovative fashion trends evolve with exclusive themes in the country. If dark colours are for winter, summer is all about light and flowery pattern of clothes. Following culture and traditions is amongst the specialities of Japanese lifestyle. In spite of modernisation on all the walks of life, people of Japan are still culturally rooted and follow their traditions eagerly. Celebrating festivals is a part of Japanese culture and tradition. People from all the strata of society rejoice each and every festival with lots of enthusiasm. Some of the most celebrated festivals in Japanese culture are cherry blossom festival, plum festival, New Year and Christmas. Travelling around the country during holidays and free time is another facet of Japanese lifestyle. Most people prefer to explore the scenic beauties with friends and family members. There are several eye catching places to visit in the country. Whether you are interested in seeing the shrines, temples or picturesque locations, Japan is blessed with lots of options. With modern skyscrapers everywhere to see in the bustling cities, old temples and other monuments have not lost their sheen. Buddhist temples are one major attraction for most of tourists. Lots of restaurants and marketplaces are available around each and every tourist hot spot. 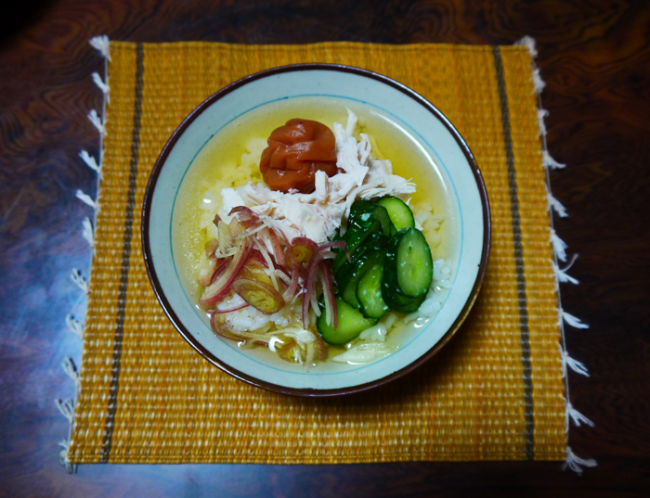 If you talk of lifestyle in Japan, you cannot ignore Japanese food and dishes. It contributes a lot to the upsurge of tourism in the country. Many foreign visitors come to Japan exclusively to taste the yummy delights of this country. Japanese food habits are known for its ever changing features. If spring is all about seasonal fruits and vegetables, people prefer to have sea foods during the winter. Most of the people follow strict diet in the summer months. In a nutshell, Japan offers some of the best tourism experiences. If you are visiting the country anytime in the near future, make sure to know a lot about the Japanese lifestyle.